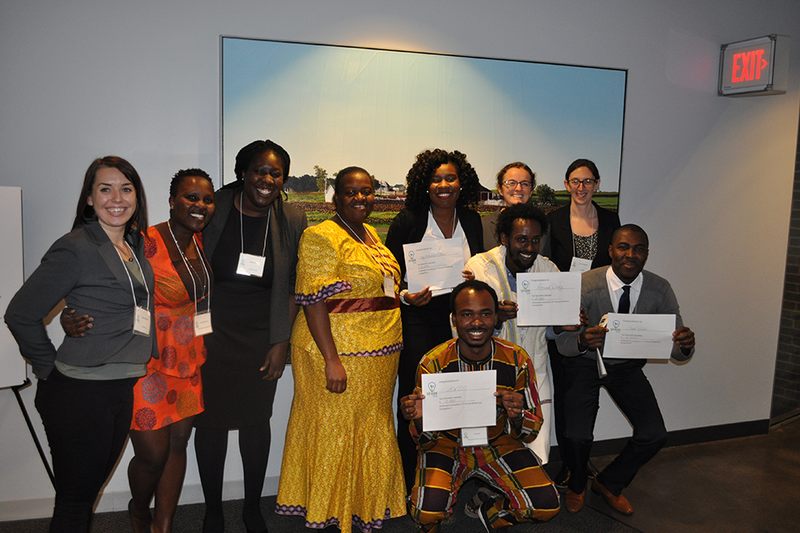 Teams that won the 2018 SPARK program. 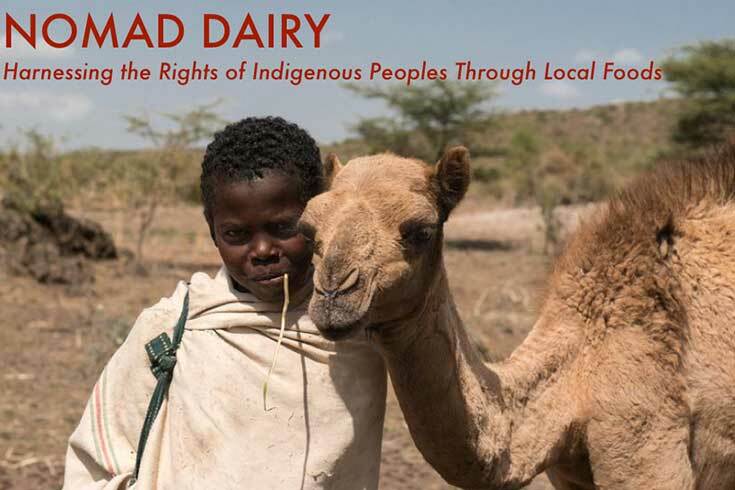 Nomad Dairy partners with pastoralist communities to distribute quality camel milk in Ethiopia. They provide existing cooperatives with the technical and business knowledge to access markets, starting with refrigerated transportation and expanding to value added products. Nomad Dairy envisions a future in which indigenous peoples’ quality of life is preserved through the sale of environmentally friendly products. 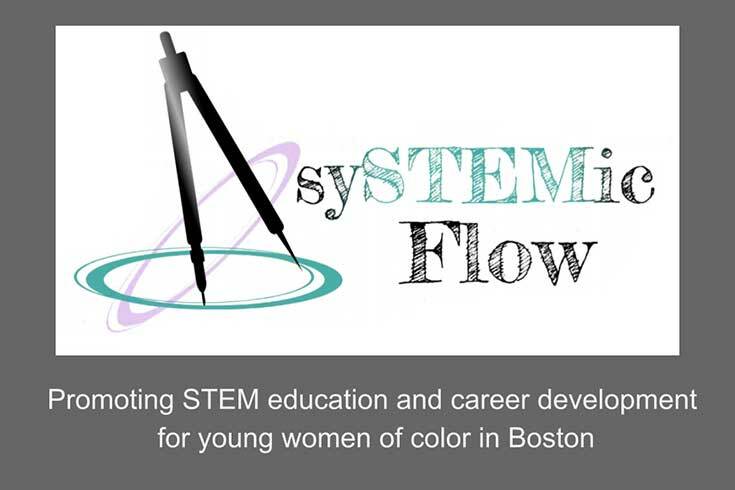 SySTEMic Flow is a nonprofit organization that works with female minorities in grades 11 through the second year of college to stimulate their success in STEM careers. SySTEMic Flow exists to bridge the transitional gap that young women of color face when entering college by providing pre-college courses, mentorship, and access to practical experience. 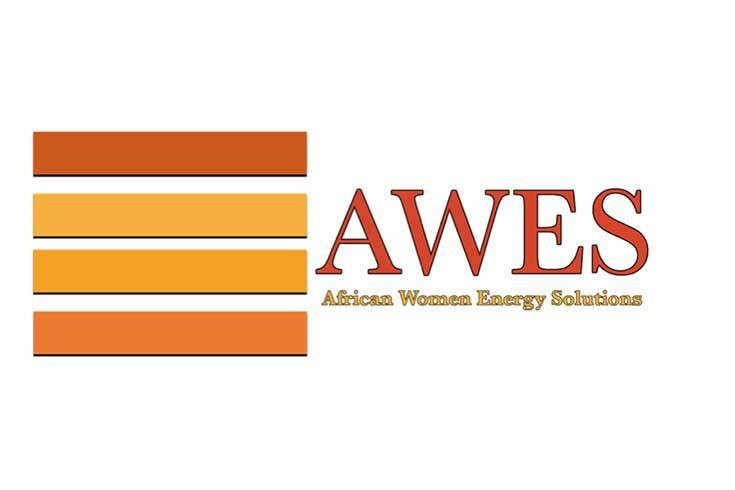 African Women Energy Solutions (AWES) economically empowers African women by bringing renewable sources of energy to their communities in a sustainable manner. AWES partners with a cooperative in Africa dominated by women, to setup a local business that produces biogas from a community biodigestor as a source of renewable energy. 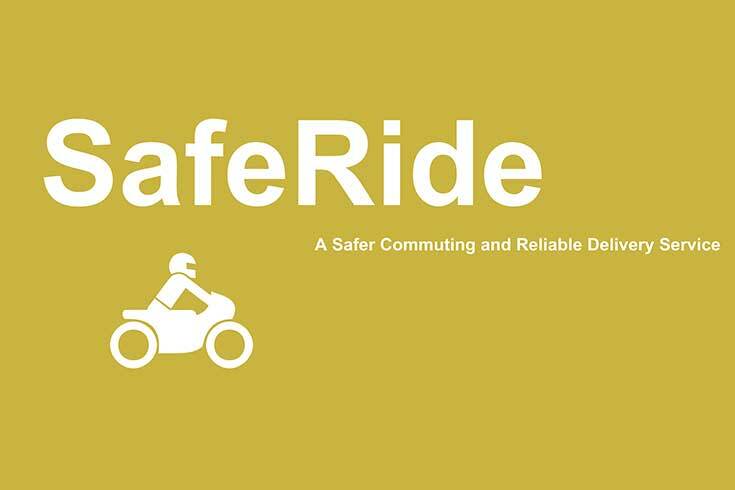 SafeRide is a network of licensed riders trained in defensive driving and equipped with safety gear. Passengers request a ride through the SafeRide website or hotline and pay a standardized rate using a mobile money account. The project will begin in Monrovia with a pilot focused on university students who are one of the largest users of motorcycle taxis. They will engage customers through outreach events, social media, and networking with a long-term plan to expand within Liberia and into other West African countries. Noosphere transforms the research and learning experience online into an interactive interface that displays webs of concepts tied to interdisciplinary connections and applications. 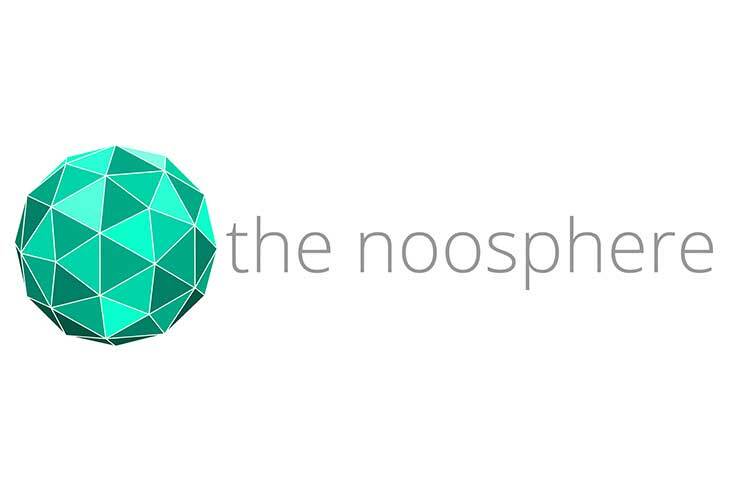 By presenting concepts at various levels of complexity and giving users the chance to collaborate, the Noosphere brings the joy of knowledge and research to anybody willing to learn, no matter their location or educational background. 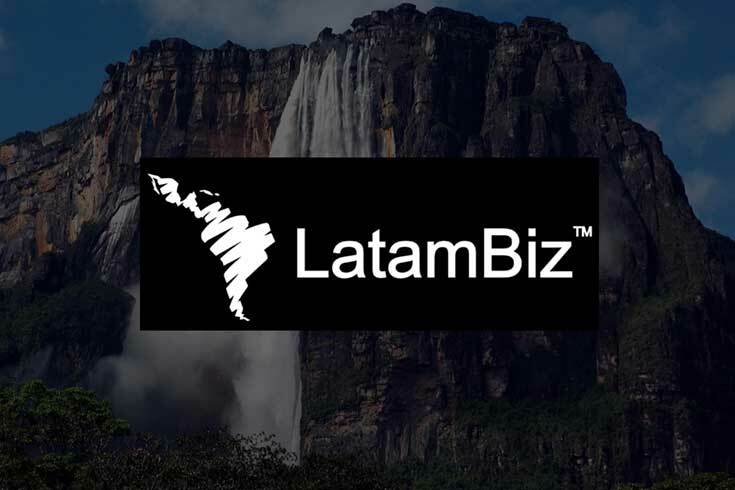 Latam Biz is the first multi-sided SaaS platform that connects startups from Latin America and emerging markets to investors from all over the world. It fosters win-win situations by giving the tools needed to develop, grow and raise capital, while providing investors with management capabilities and aggregate data collected from startups. A.I. 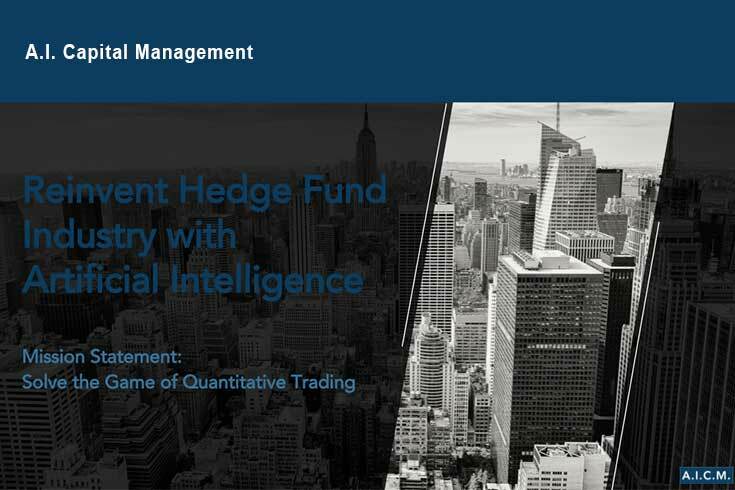 Capital Management is a Fintech hedge fund startup building Artificial Intelligence trading systems to trade Foreign Exchange markets, using cutting edge Deep Reinforcement Learning (RL) method. Their A.I. traders are able to achieve stable profits trading live markets. The startup is in the process of starting a hedge fund fully managed by A.I. Their goal is to reinvent the money managing business by eliminating human emotions and errors. 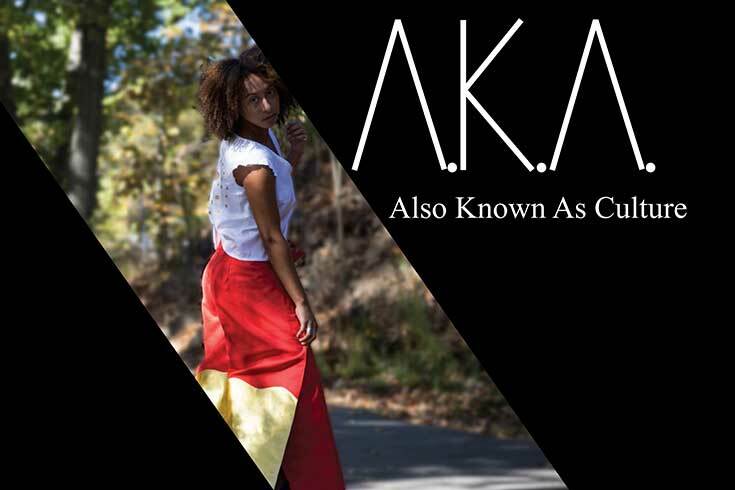 A.K.A is a Fashion brand that informs consumers the cultural influences behind their clothes. Each season A.K.A designs a line of clothes that is influenced by a culture, each article of clothing holds a story to it that is printed on its tag. In addition A.K.A aims to start collaborations with artisans from the culture they highlight in the given lines. Their business model follows ethical manufacturing and production. GreenChoice™ helps consumers quickly identify and purchase products that align with their values. GreenScores™ are personalized to user preferences and evaluate food products for freshness, nutritional value, health safety, animal welfare practices, corporate sustainability and transparency. 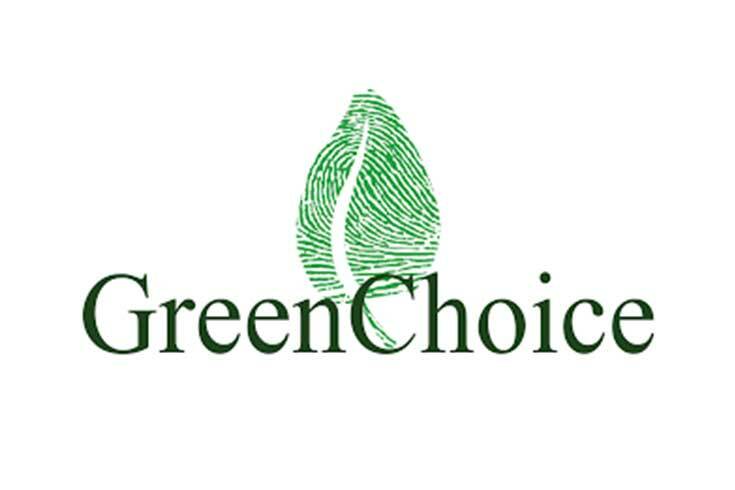 GreenChoice™ plans to license their GreenScore™ database and technology to ecommerce sites and grocers. By providing consumers with a meaningful personal shopping tool, they help grocery stores’ personalize their online customer experience and retain/gain conscious consumers.